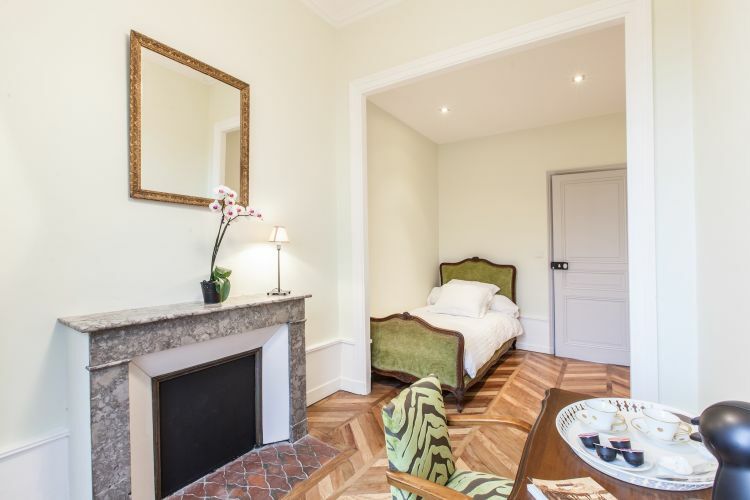 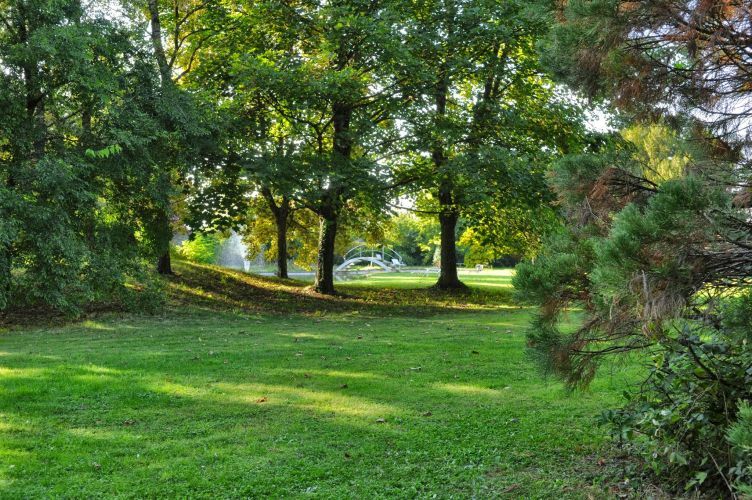 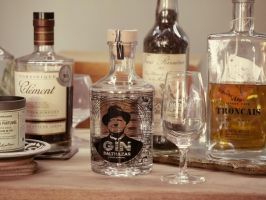 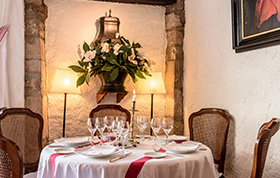 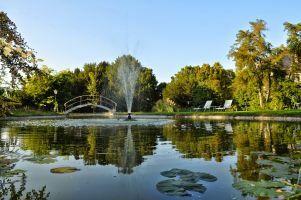 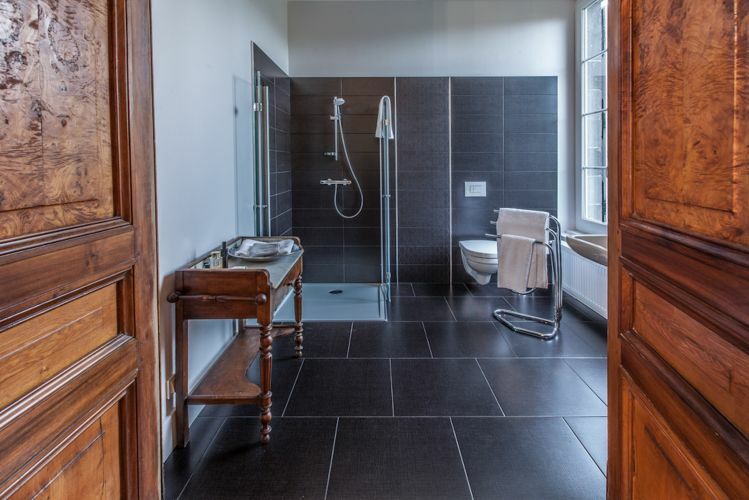 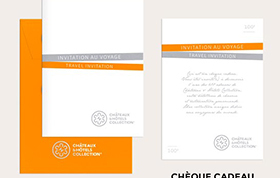 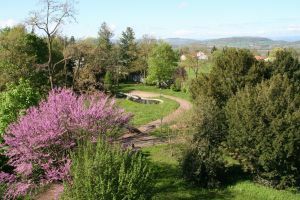 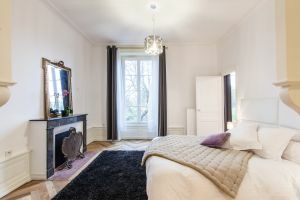 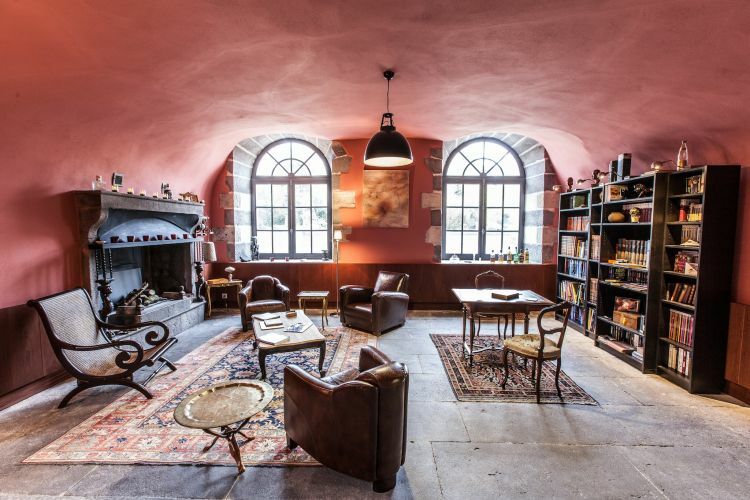 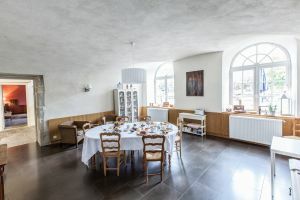 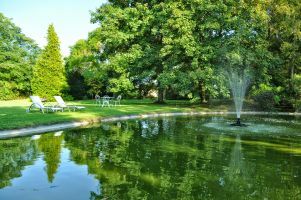 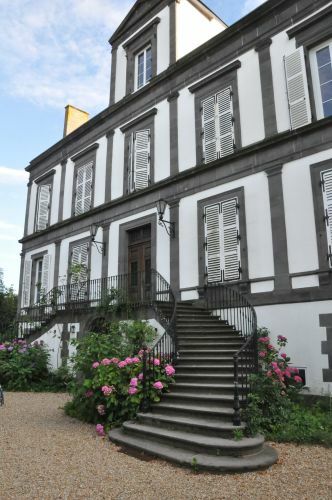 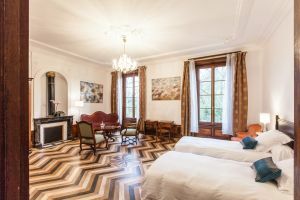 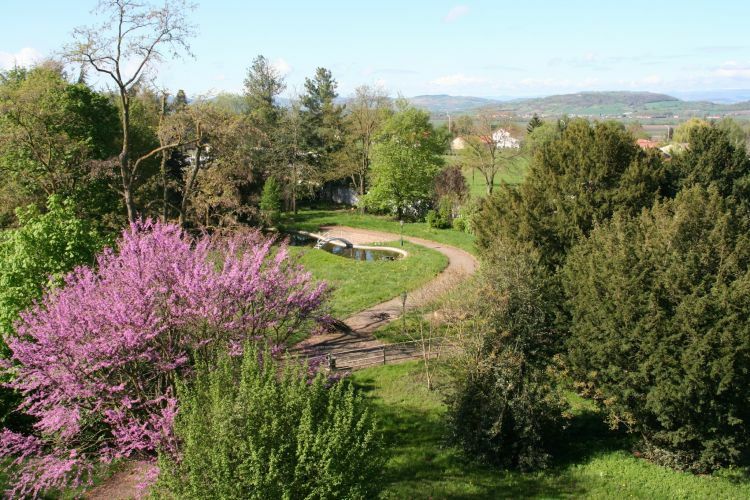 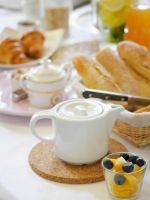 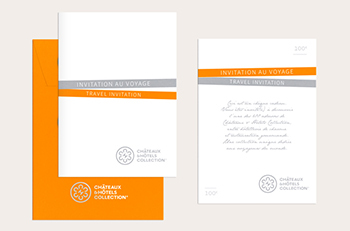 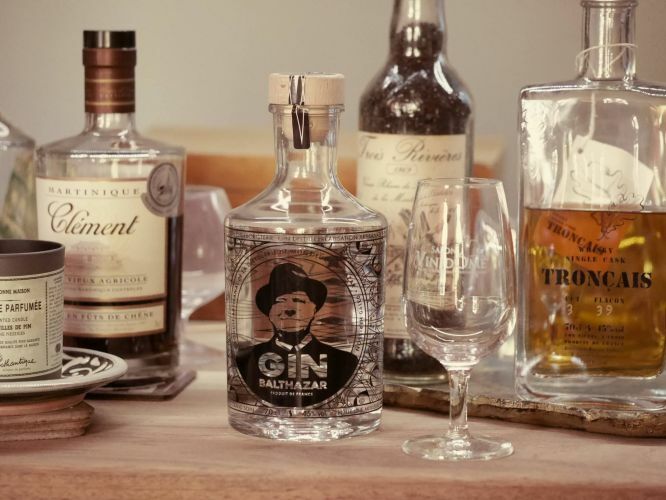 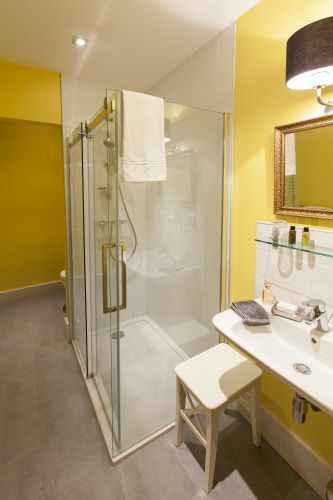 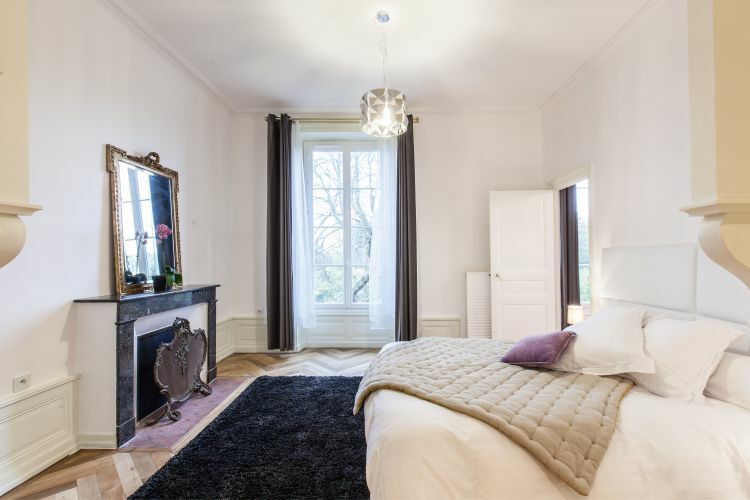 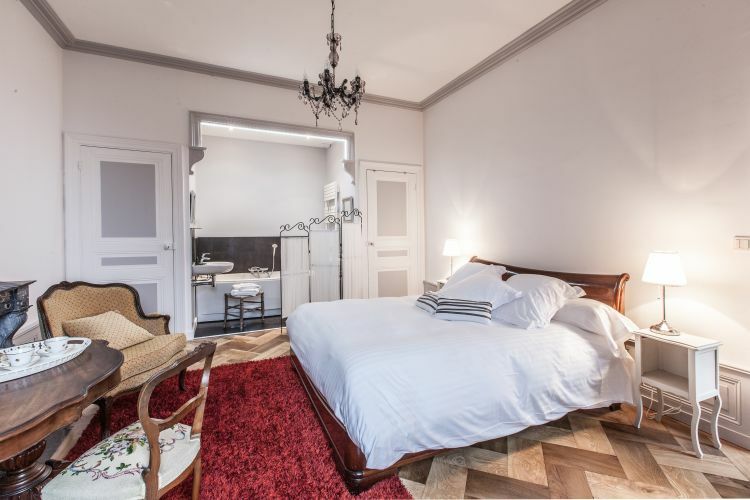 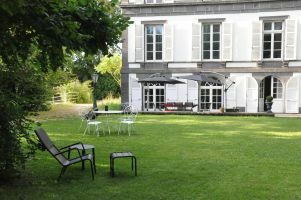 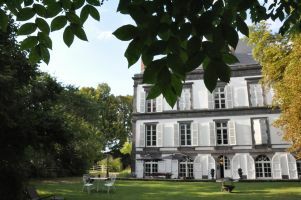 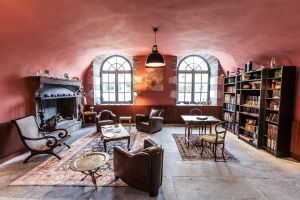 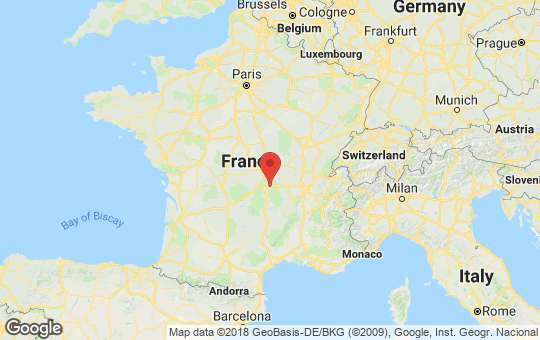 At the heart of Auvergne and its 80 volcanoes mountain, half an hour from Clermont-Ferrand and 45 minutes from Vichy, you will be warmly welcomed in a neo-classical manor house dating from 1830 in a romantic park with century-old trees. A secret address for a night, a romantic escape or a longer stay, you will enjoy the perfect balance between the authentic luxury and the comfort of today. 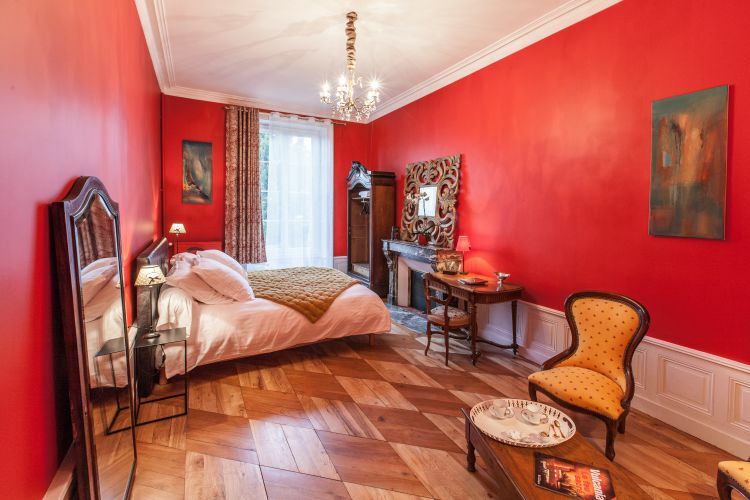 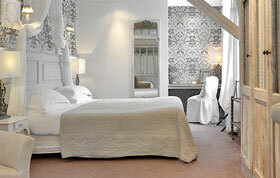 The spacious rooms have polychrome wooden floors and are decorated with family and antique furniture. 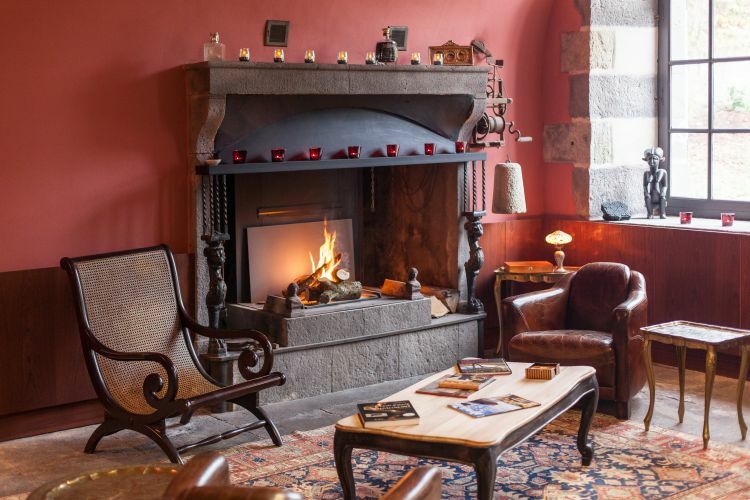 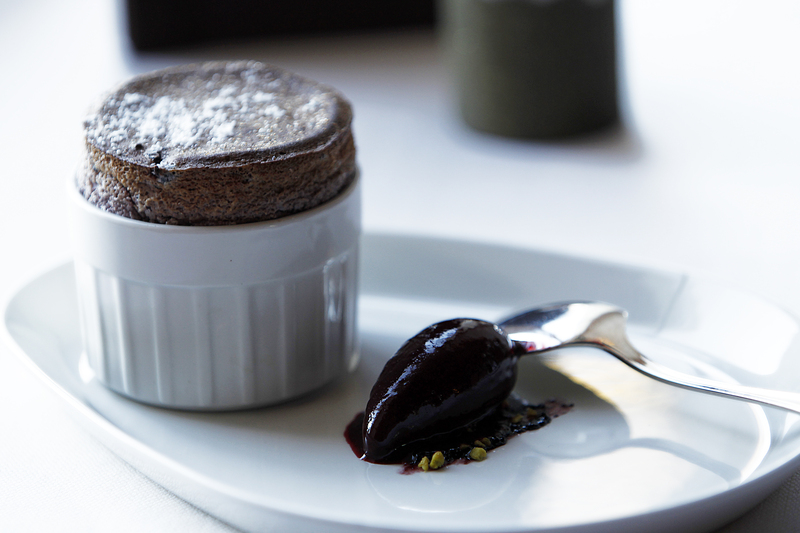 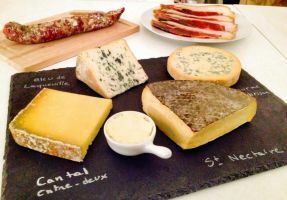 Epicureans will be delighted to discover the wines of this volcanic soil and local products, organic or homemade, used for gourmet dinners and breakfast.